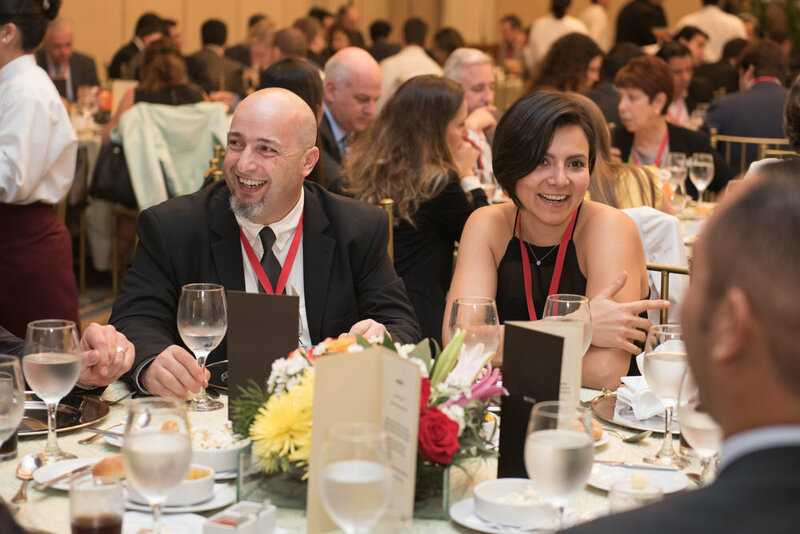 Networking is the main reason why so many executives attend SAHIC South America. SAHIC South America brings together key influencers in the Latin America hotel, tourism and real-estate investment market. Our speakers are carefully selected for their industry knowledge, experience and insight. Attendees are senior figures and decision- makers; investors, hoteliers, owners, lenders, suppliers from all areas of the hotel investment industry. Our sponsors are a combination of companies that interact and provide business solutions for building, improving and enhancing the industry in matters of real estate, legal, design, technology and franchise, whilst also being a platform to showcase new concepts to potential investors. The best way to begin your experience and start connecting at SAHIC South America is by joining the Networking Express session. The Sponsors Exhibition Area is an excellent place to meet the key players in this exciting market from international to local organizations. The exhibition is a fundamental catalyst for new partnerships, contacts and business relationships being forged.